Sue has a wonderful and beautiful gift that everyone should know about! The poem Sue wrote for me was extremely accurate to where I was in my life at the time. The poem, although gentle, had deep healing effects. Thank you Sue! Soul Verses are a gift from Above channelled through Sue. 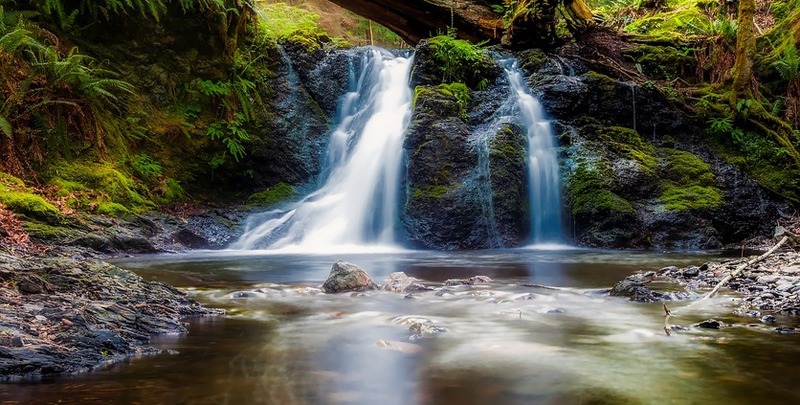 Their incisiveness and flow give insight, wisdom and clarity. I can't put my finger on it but having a reading in verse conveys so much more than a linear set of words. 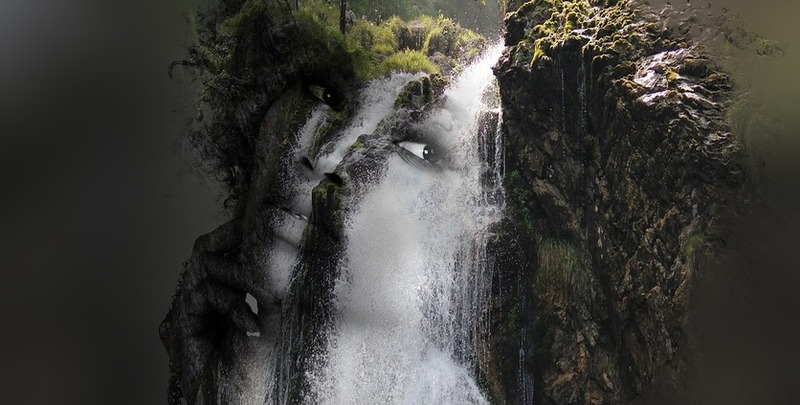 Magic, poignant and mystical - I highly recommend getting one for you.  Sue has been writing regular Soul Verse for me for the last 10 years. The first came as a birthday gift which has become a much anticipated annual treat. I have also requested soul verse readings at other times to support me through change and challenges in my life. Every Soul Verse reading that Sue has channelled for me has been so powerful, an accurate assessment of where I am, an inspiring vision of where I can go and is beautifully crafted and expressed in such a unique way. I have recommended many others both family and friends to experience one of Sue’s readings and one has been spot-on and cherished by the recipient. Sue has a amazing natural talent to create something truly unique and wonderful for you - I can’t recommend her highly enough. 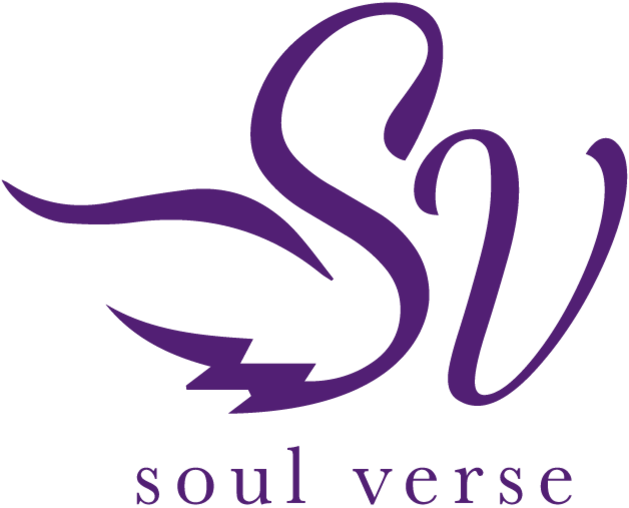 If you are looking for guidance, for validation or for inspiration for your life path look no further than Soul Verse to bring your life to words. An insightful and inspirational poem channelled from spirit by Sue Penney. There is depth and power behind this conveying an important message for all with the ears to hear. Sue Penney is a truly gifted medium. The beauty of Sue's poem moved me to tears, I was amazed that someone I had just met was able to give the most accurate reading of who I am and what I needed to do to move forward in my life. Not a word was spoken, nor a question asked until the poem was done. These are amazing readings which can show you in away you think no one else can see you, they look at who you really are, or have been in a past life and how it impacts on your current life. Amazing glimpse into our souls in the form of a poem which you get too keep with you for the rest of your life.